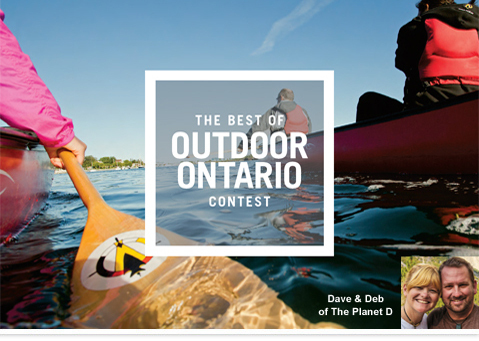 Adventure travelers Dave and Deb, from the travel blog The Planet D, are your guides for this epic seven-day trip in Ontario. Over the past five years, Dave and Deb have traveled the world inspiring others to live their travel dreams. Their motto is “Adventure is for Everyone,” and this trip is sure to hit the mark. Together you’ll explore Manitoulin Island, the world’s largest freshwater island, by water, land and air, and enjoy authentic Aboriginal experiences with The Great Spirit Circle Trail. Total prize valued at $11,000 CAD / $11,000 USD.